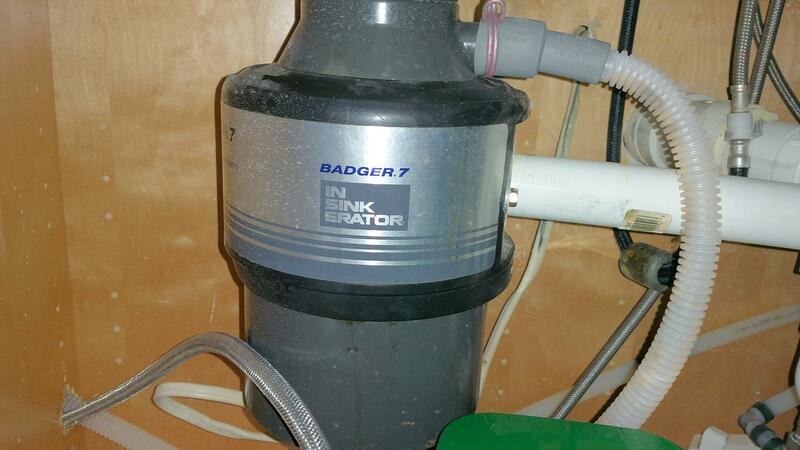 This garbage disposal seems to be in good running order, it is a badger 7, in sink erator. This particular garbage disposal is said to have 3/4 horsepower. He is in the right place, but I think he wanted to post this in the student discussion thread.